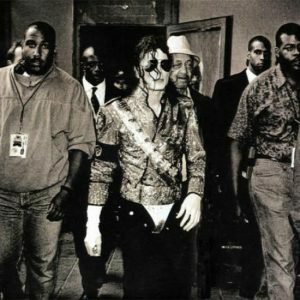 Michael Jackson’s short film for “Black or White” was the first of nine short films produced for recordings from Dangerous, Michael’s fourth album as an adult solo performer. 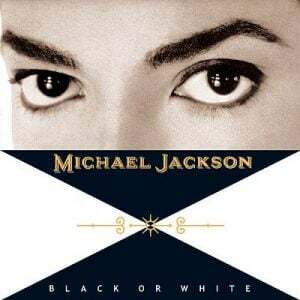 As a single, “Black or White” was an international sensation, topping the charts in 20 countries in 1991 and 1992, including the United States, Canada, the United Kingdom, France, Spain, Ireland, Australia and New Zealand. 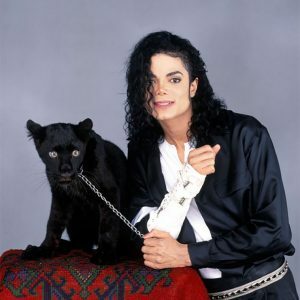 “Black or White” was certified Gold and Platinum by the Recording Industry Association of America on January 6, 1992. The song was also nominated for a Grammy Award for Best Pop Vocal Performance – Male in 1993. 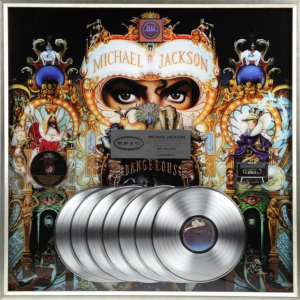 Both “Black or White” and its follow-up “Remember the Time” received BMI Urban Awards in 1993 for being two of the most performed songs of the year. 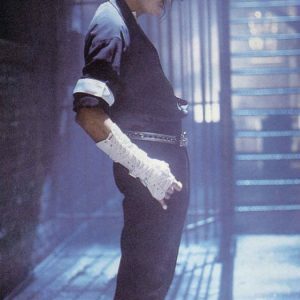 The ambitious “Black or White” short film again found Michael pushing the boundaries of the “music video” as art form. An extended prologue stars Macaulay Culkin as a boy whose father (George Wendt) is angered by the playing of loud rock music after bedtime. After being admonished for “wasting your time with this garbage,” Culkin vengefully plugs a guitar into an enormous speaker, blasting his father out of the house and across the globe, still sitting in his easy chair. The main body of the “Black or White” short film reflects the song’s lyrical plea for racial and cultural unity. 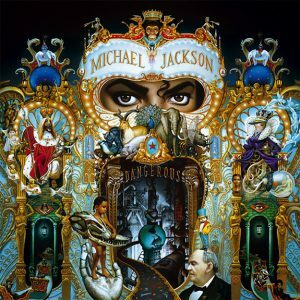 Michael is seen on the plains of Africa, the Vasquez Rocks in California, and outside traditional Russian architecture, singing and dancing with African tribesmen, Thai women, Native Americans, an Odissi dancer from India and a troupe of Hopak dancers. The final scene of the extended version of this short film features a black panther walking off the set and onto an empty city street, morphing into Michael, who engages in a cathartic dance sequence with no musical accompaniment. As a storefront explodes around him, Michael morphs back into a panther, and an animated end tag shows Bart Simpson watching the short film. 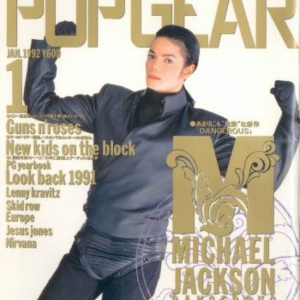 “I wanted to do a dance number where I could just let out my frustration about injustice and prejudice and racism and bigotry,” Michael told MTV in 1999. 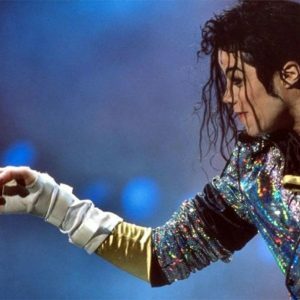 “Within the dance I became upset and I let go…At the time, people were concerned with the violent content of the piece, but it’s easy to look at.” Jackson did issue an apology for “any pain or hurt that the final segment of ‘Black or White’ has caused children, their parents or any other viewers,” and released several edited versions of the video, including one with racist graffiti painted onto the car windows and storefront, to further underline Michael’s anger against racial hatred. 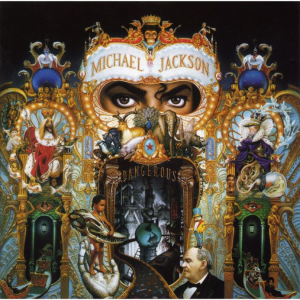 As the first Michael Jackson short film of the 1990s, “Black or White” was hotly anticipated. 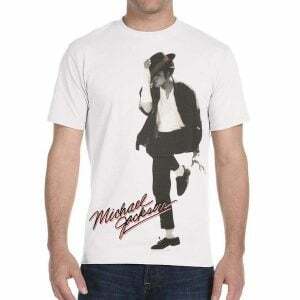 MTV, VH1, BET and FOX simultaneously premiered on American television on November 14, 1991. (The broadcast achieved FOX’s highest Nielsen ratings ever.) Another 27 countries broadcast the short film at the same time, reaching a global audience of 500 million—a Guinness World Record for a music video premiere. In 2008, “Black or White” was ranked No. 52 on Rolling Stone’s list of the 100 Top Music Videos, one of five of Michael’s short films on the list including “Billie Jean,” “Beat It,” “Thriller” and “Leave Me Alone.” In 2014, the magazine named it Michael’s ninth-best short film. A year later, “Black or White” became VEVO Certified for more than 100 million views worldwide.